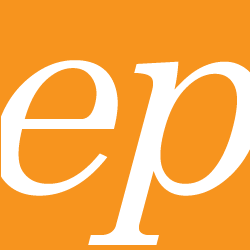 Energy Post (www.energypost.eu) is an independent, open-access energy publication started in June 2013 by Karel Beckman from Amsterdam, the Netherlands. We publish a mixture of original articles and selected republications. We report on the major trends and developments in international energy policy and strategy. We are read by policymakers, decision-makers and energy professionals across Europe and indeed the world. In 2014, we had 280,000 unique visitors; last year 450,000.